We invite you to contact us today to discuss your care. Please don't hesitate to call us at (309) 444-2311. Teegarden Veterinary Clinic provides high quality, compassionate veterinary care for pets in the greater Peoria area. Our veterinary team prides ourselves on excellent patient care and education of our clients regarding their pet’s health care. We are an American Animal Hospital Association (AAHA) accredited hospital, which means we have been successfully evaluated by an outside consultant on over 900 standards that directly correlate to the care we are providing your pet. 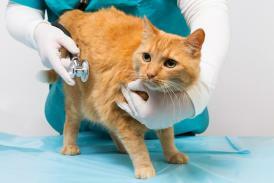 These standards are widely used as benchmarks to measure excellence in veterinary medicine. 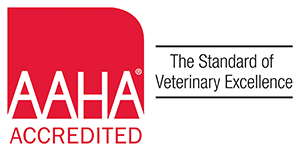 We are one of approximately 3,200 veterinary hospitals in the United States and Canada that are AAHA accredited and have made a commitment to meeting the highest standards of veterinary care. We understand that your pet holds a valued place in your heart so we have made it our goal to respect and honor that special bond by providing the best possible care for your pet, and that is why we have chosen to have our hospital measured against the most rigorous published standards in the industry to be accredited by the AAHA. This was my first time taking a dog to Teegarden for several years and my experience was very positive. 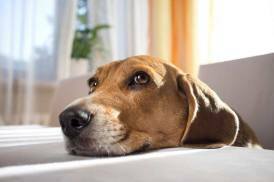 Fair prices and friendly, low pressure service make this a great place to take your pets to. I’d definitely recommend them! 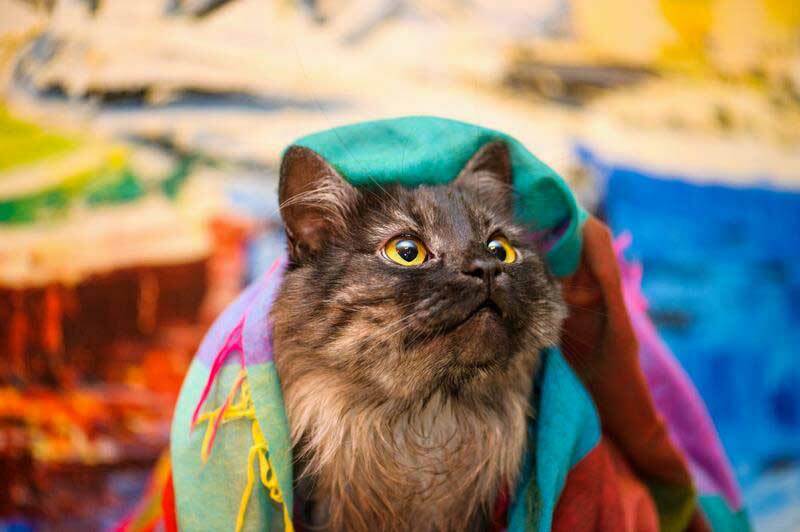 The staff is always super friendly towards people and animals alike! 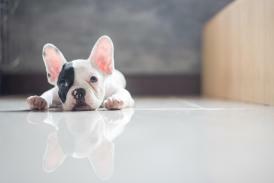 The vets are wonderful and have always been helpful, supportive and knowledgeable about my pets' needs.